Today’s post is by AmeriCorps Alums Co-Executive Directors, Mary Bruce and Ben Duda, and originally appeared on Huffington Post on September 12, 2014. Do you know any ruthless optimists? You know, the friends who just won’t take no for an answer and instead organize the best food drive you’ve ever seen? Know any rugged idealists, who can make a fundraiser out of nothing in no time to support disaster relief efforts? It’s always more than just “something,” it’s fabulous, and the local paper features them as “everyday heroes” because they made it look so easy. If you know folks like these, you probably know humble, hard-working AmeriCorps Alums. AmeriCorps members don’t take the easy road. We break tradition, and our parents’ expectations, by taking a year on (it’s not a year off). We serve, even if it’s not the cool thing to do. We serve when it’s hard – probably because it’s hard. We help kids get back on track to graduate. We organize community days of service. We set up data systems for small nonprofits. We log sweaty hours in the California back-country doing forest fire remediation, and we will be among the first responders when the next tornado or hurricane strikes. AmeriCorps members don’t stop serving when our year’s up. When we joined AmeriCorps, we promised “to get things done for America… this year and beyond.” We were made in AmeriCorps and nearly all of us still find ways to serve every day. This week, we’re sharing some of AmeriCorps Alums’ most powerful stories because we know that while service changes lives and communities, it also catalyzes careers with impact. 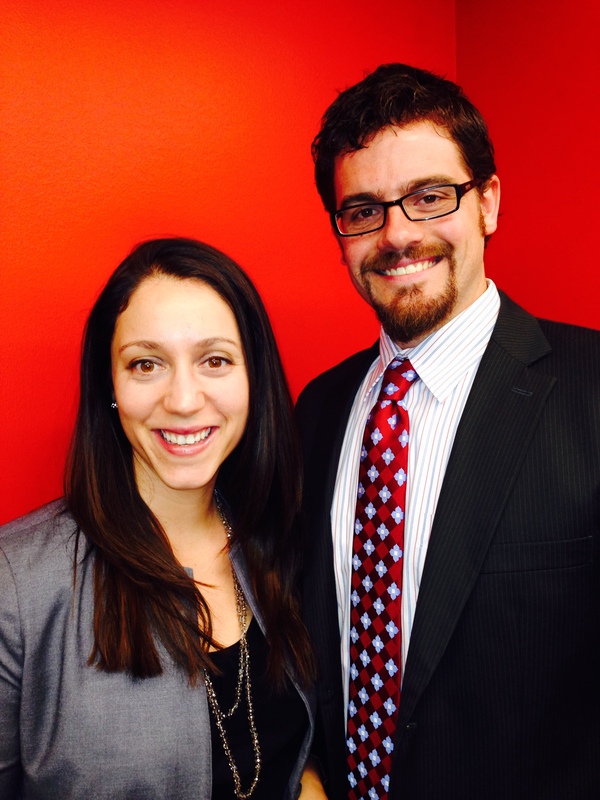 Like Kyle and Dayna, two-thirds of all AmeriCorps alums go on to careers in nonprofit and government roles. A health educator turned global social entrepreneur. A literacy tutor turned corporate philanthropist. A legal aid worker turned gubernatorial appointee. AmeriCorps represents the best of America – hard work, opportunity, bipartisanship. Launched by President Clinton in 1994, AmeriCorps was expanded by President George W. Bush after 9/11. In 2009, the Serve America Act, heralded by Senators Hatch and Kennedy, called for a massive expansion of national service opportunities. Sadly, that didn’t happen. The number of AmeriCorps positions now lags well behind goals authorized by the Serve America Act. That’s why we’re working closely with the Aspen Institute’ Franklin Project, which “envisions a future in which a year of full-time national service — a service year — is a cultural expectation [and] a common opportunity.” We’re also working to ensure that all AmeriCorps members and alums are connected with the people, ideas and resources that support their commitment to a lifetime of service. AmeriCorps alums are the ruthless optimists and rugged idealists who serve at the highest levels of business, government and nonprofits. We vote. We serve on boards. We show up for the creek cleanup. We’ve even been known to empty the dishwasher at work and refill the coffee maker. Why? Because we’re AmeriCorps alums; we get things done. We have an opportunity, and an obligation, to grow and strengthen national service opportunities and life beyond them. Failing to do so is a disservice not just those who want to serve and have served, but to our country, which so desperately needs more civic leaders. The original post is part of a series produced by The Huffington Post and The Franklin Project at the Aspen Institute, in conjunction with both 9/11 (designated a national day of service & remembrance) and the 20th anniversary of AmeriCorps (9/12).